We are hiring! We are rapidly growing our activities and are seeking positive, proactive and professional individuals to join our dedicated team. In particular, we are offering a position as Lab Technician to support the company’s development and production activities. If you are constantly striving to achieve, want opportunities to be creative, and to own your personal progress, then we are the company for you. You will have plenty of possibilities for personal development within our fast growing organization. 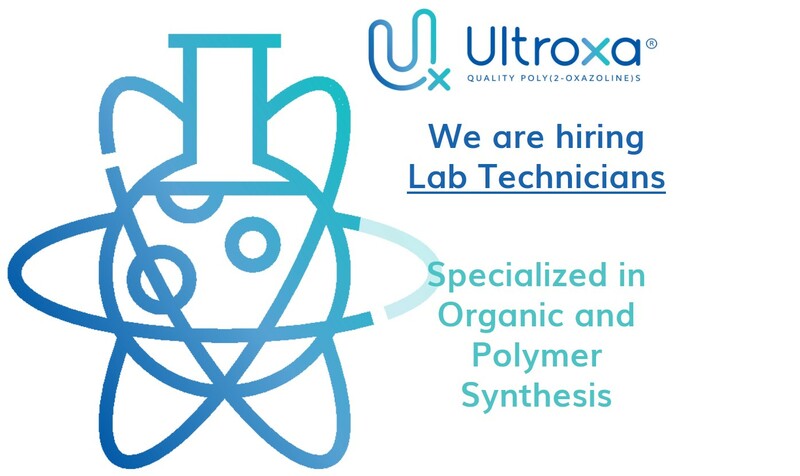 Job Offer Ultroxa: Lab Technician.